Born Aug. 9, 1946, she was the daughter of the late Ernie and Mona Pearce. She was a 1964 graduate of Lock Haven High School and remained active in planning her class reunions and get togethers. Bonnie worked for 35 years, retiring from Nationwide Insurance. Bonnie was an excellent cook and often made all of the food for holiday meals with her entire family. She enjoyed traveling, especially going on ocean cruises. 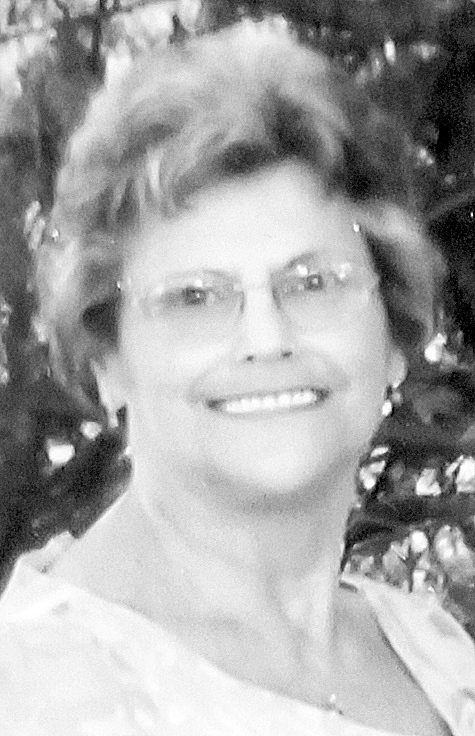 Surviving is her husband, Leonard Young, Sr.; a son, David Richner (Jennifer); two grandchildren: Lacey Mills and Dawson Richner; a great granddaughter, Toni; a brother, Ernie Pearce (Renee); two sisters, Joy McGill and Valeri Cruse-Swisher (Leonard); and several nieces and nephews. Private services will be held at the convenience of her family. Arrangements are under the direction of the Donald G. Walker Funeral Home, Inc., 231 High St., Flemington.